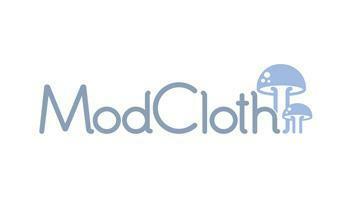 Get free shipping at Modcloth when you spend over $75. Click "Get Reward" to claim discount. 50 points will get you ONE of the following items: Chapstick, Sticker or Magnet. :) Enjoy! SweatStyle is a curated subscription box that brings the latest and greatest in activewear to women across the United States. They stock lifestyle tops, bottoms, sports bras and outerwear from 20+ up and coming activewear brands. Subscribers fill out a profile on the website about their routine, size, style preferences, and activewear needs. SweatStyle curates seven items and ships it right to the customer's door. The customer has five days to try everything on, keep and pay for what they like, and send back the rest in a prepaid mailer. Delivery options are every month, every other month, every three months, or on demand. SweatStyle helps people discover the best activewear for their workout and lifestyle. 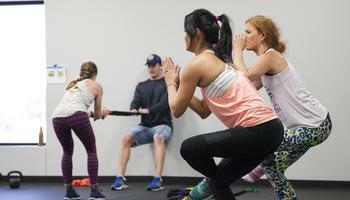 Plus, their service makes shopping for activewear a fun, time-convenient, and low-risk experience. This only applies to new friends that have never been to the studio. Receive a complimentary Lipo B12 energy shot with any full purchase of a Premium Drip! Lipo shots are one of our most popular services and take 5-10min to complete. 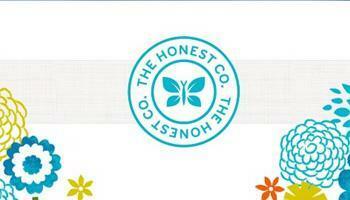 $10 off a minimum purchase of $25 at the Honest Company (https://www.honest.com). Use coupon code to apply discount online. First time customers only, may only be used once per new user. This is a classic Macrame Plant Hanger with 4 legs. It is handmade with 100% natural cotton rope & a natural 2″ wooden ring. 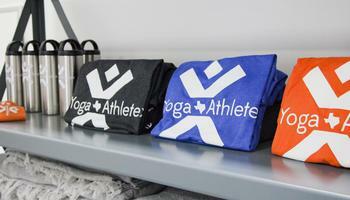 YAX swag includes official YAX T-shirts, NAMASTE TO PLAY and HOUSTON NATIVE shirts!! Fall 2018 PWR shirt is 800 pts. Redeem 800 points for new 2018 summer YAX tanks!!! This reward can be used toward a private yoga session or personal training session with your coach of choice! 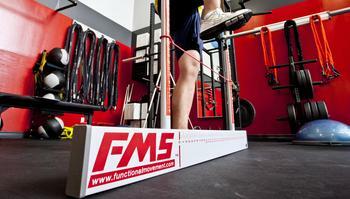 This is a great reward to use if you need a kickstart to get back in the swing of things or ask specific questions about postures/exercises to deepen your fitness regimen. Can be used for yourself or given to a loved one!